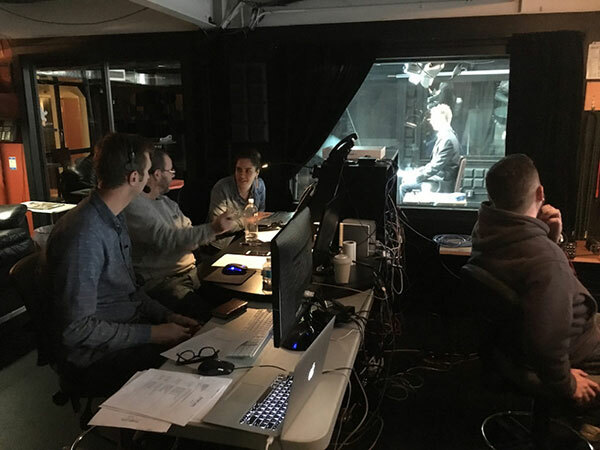 Our Fiber Optic Technician has been trained with real-life broadcast experience from one of the best stadiums in the country, AT&T Park. With over 15 years of field experience and fiber optic certification, we understand the advanced concepts required to safely and competently install, test, and manage fiber optic communications cabling. We are ready to do what is required to make sure your fiber needs are met. This could be initial planning, pricing estimates and options, installation, and ongoing service of your fiber optic networks, and we have all the equipment in-house. In addition, we work with test equipment from several different manufacturers to ensure your signal is always ready for big and small events alike. 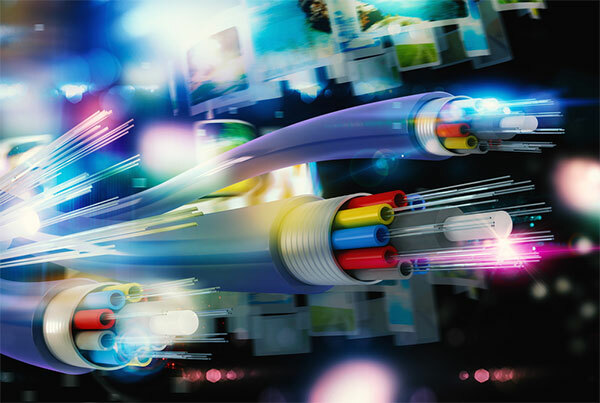 We also work with other industry fiber optic specialists as needed to make sure your service is consistently delivered. 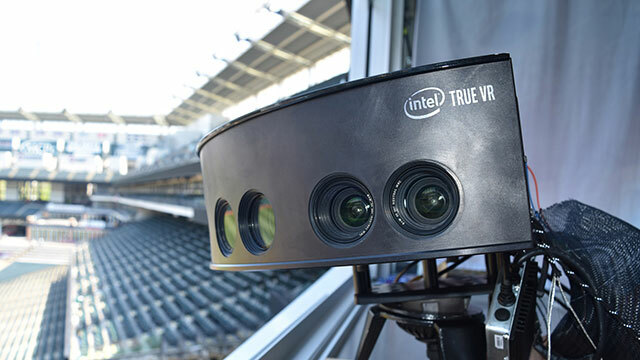 We are proud to be working with Intel True VR and the MLB to have broadcast a number of the SF Giants baseball games in 2017 season and will continue this in 2018 Season. 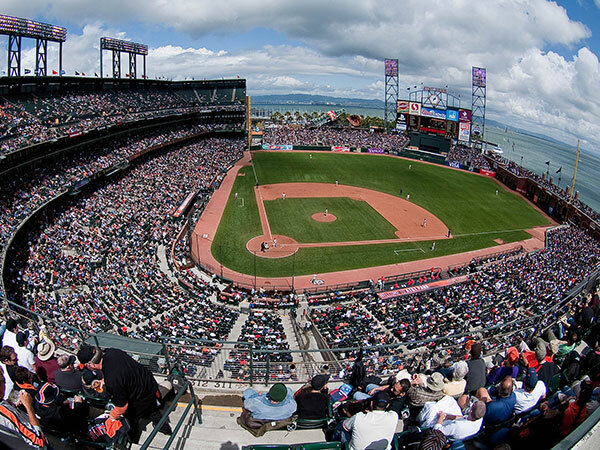 To experience the power of Virtual Reality the Giants have a section of their ballpark where fans can experience the "on the field" reality of baseball. 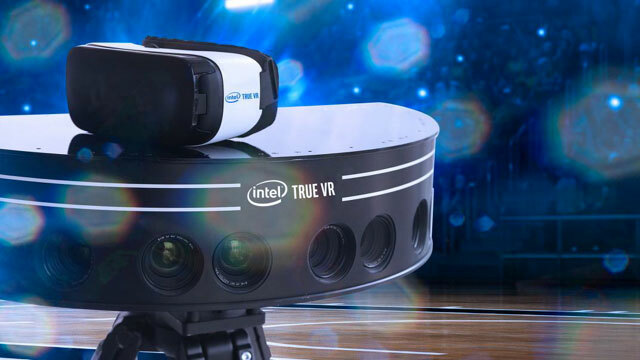 The Intel® True VR app is available for Gear VR and Daydream. You’ll need a Samsung Gear VR* headset and a compatible Samsung Phone or a Daydream headset with a compatible Daydream phone. 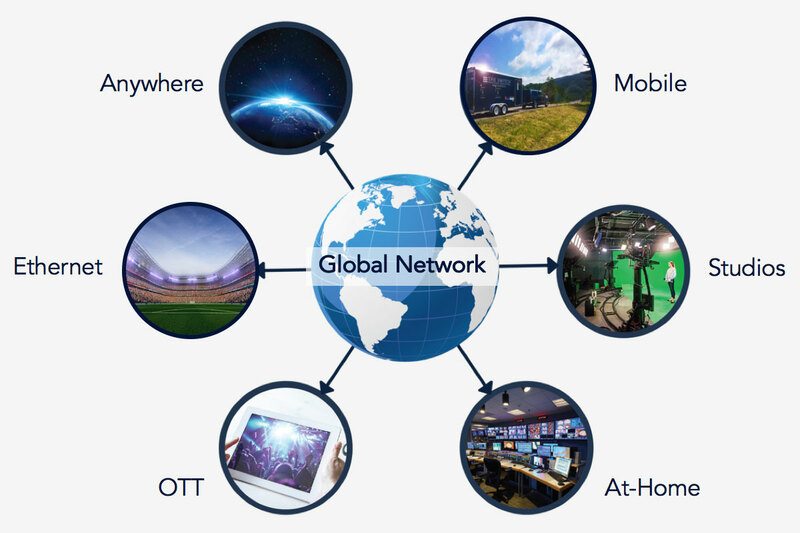 MediaOne Studios is technology partners with The Switch and LTN streaming broadcast networks, enabling us to deliver streaming & live video content globally for our clients. 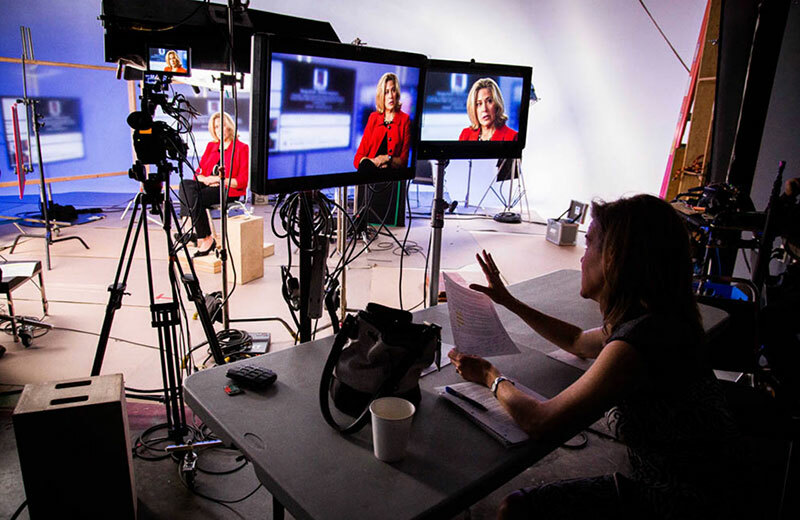 MediaOne, through its parent company DigiPowers, has decades of real-world IT and software development experience for both large and small applications. 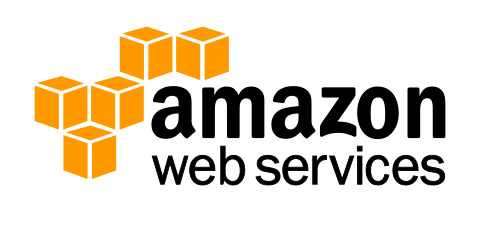 Hosted on Amazon Web Services, our IT infrastructure is designed with reliability and security in mind. We offer 24/7 uptime monitoring to all our clients, via both internal and external services around the world.  Our architecture is certified PCI-compliant to ensure that we keep our customers' data safe.